Guide for Science Writing, much about the world has changed. Some of the leading issues in today's political marketplace - embryonic stem cell research, global warming, health care reform, space exploration, genetic privacy, germ warfare - are informed by scientific ideas. Never has it been more crucial for the lay public to be scientifically literate. That's where science writers come in. And that's why it's time for an update to the Field Guide, already a staple of science writing graduate programs across the country. The academic community has recently recognized how important it is for writers to become more sophisticated, knowledgeable, and skeptical about what they write. More than 50 institutions now offer training in science writing. In addition mid-career fellowships for science writers are growing, giving journalists the chance to return to major universities for specialized training. 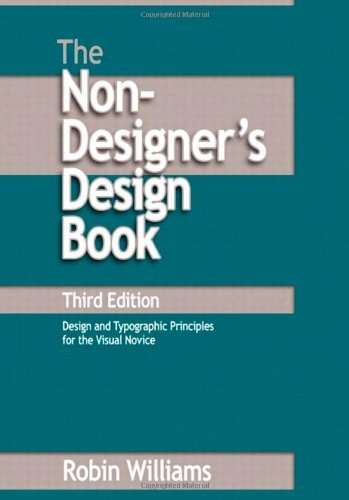 We applaud these developments, and hope to be part of them with this new edition of the Field Guide. 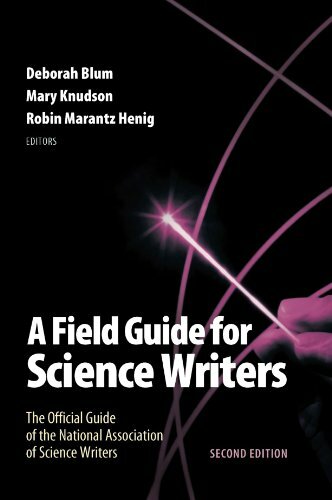 In A Field Guide for Science Writers, 2nd Edition, the editors have assembled contributions from a collections of experienced journalists who are every bit as stellar as the group that contributed to the first edition. In the end, what we have are essays written by the very best in the science writing profession. 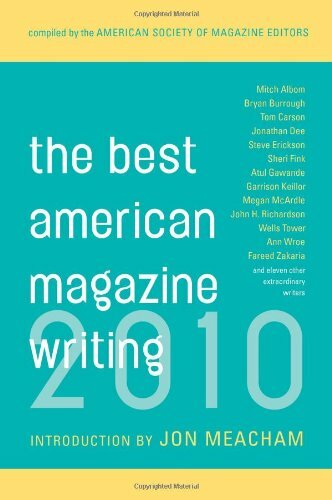 These wonderful writers have written not only about style, but about content, too. These leaders in the profession describe how they work their way through the information glut to find the gems worth writing about. We also have chapters that provide the tools every good science writer needs: how to use statistics, how to weigh the merits of conflicting studies in scientific literature, how to report about risk. And, ultimately, how to write.